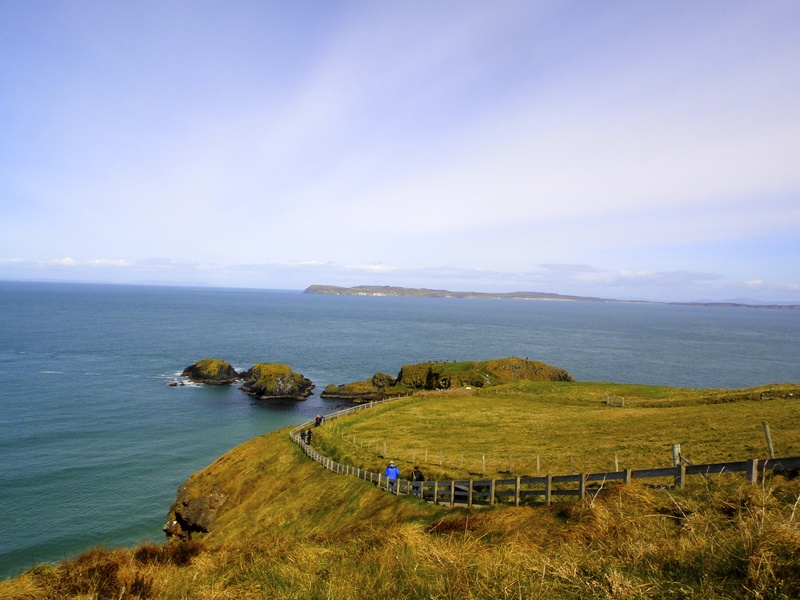 One thing that I can say about Carrick-a-Rede is that it quite possibly has some of the most brightly colored ocean waters I experienced during all my travels throughout the Emerald Isle. 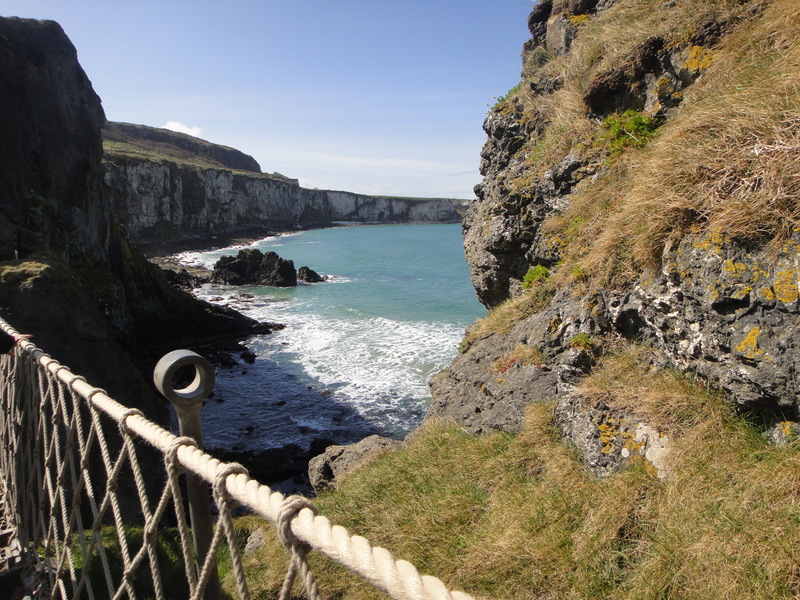 Located in County Antrim in Northern Ireland right next to the Giant’s Causeway, the rope bridge is accessible (weather permitting) after a bit of a coastal walk through cliffs and greenery. I thought for sure that I would miss the bridge, seeing as the weather was pretty crazy when I was there. Luckily, however, that day ended up being the best weather I had my entire trip! 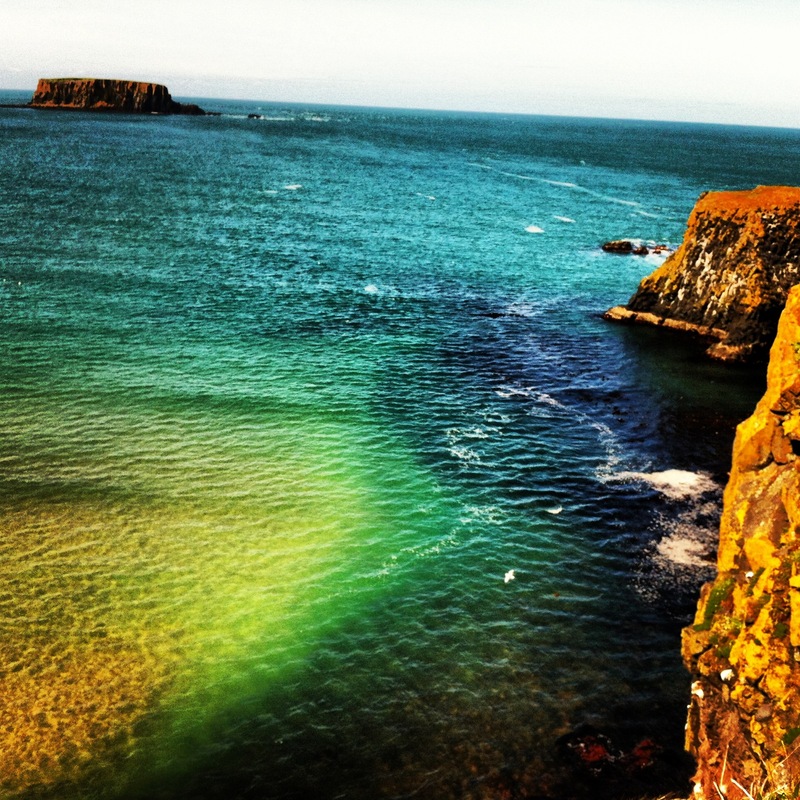 My time spent here at Carrick-a-Rede was great! 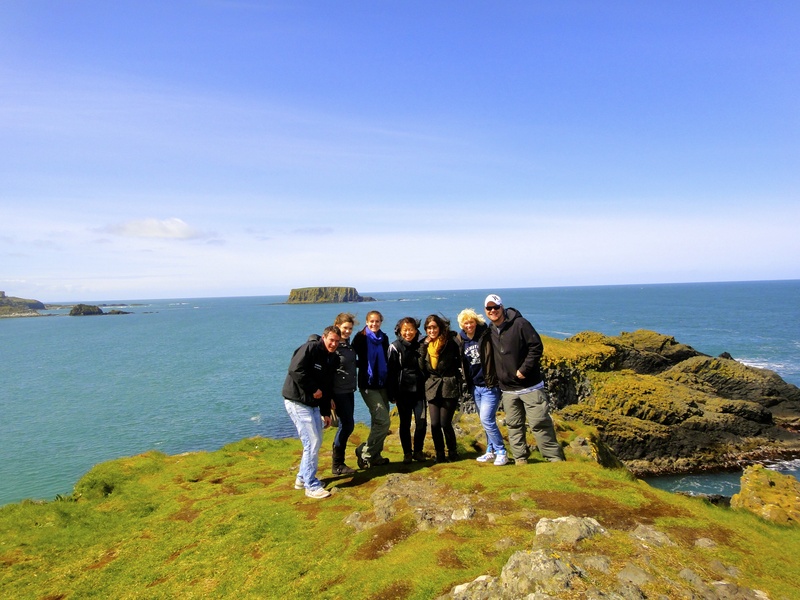 I was so fortunate to have such a clear, non-rainy day that allowed my travel group and I to enjoy the gorgeous scenery of Northern Ireland! 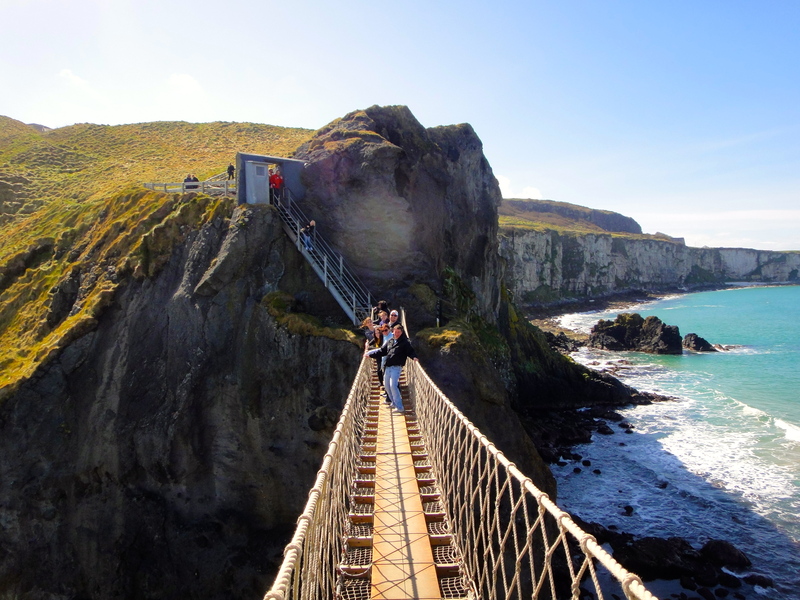 A HUGE thanks to Shamrocker Adventures for hosting my travels and allowing me to walk across this crazy bridge! I definitely recommend YOU checking them out so you too can experience this! I’m kinda jealous – you really lucked out with the weather! 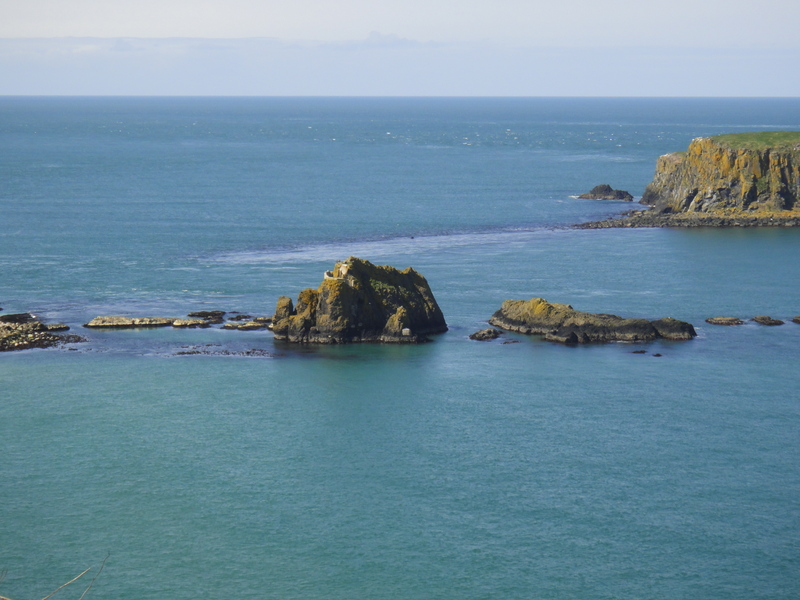 Don’t get too jealous… I missed out on a lot while going through the Dingle Peninsula. 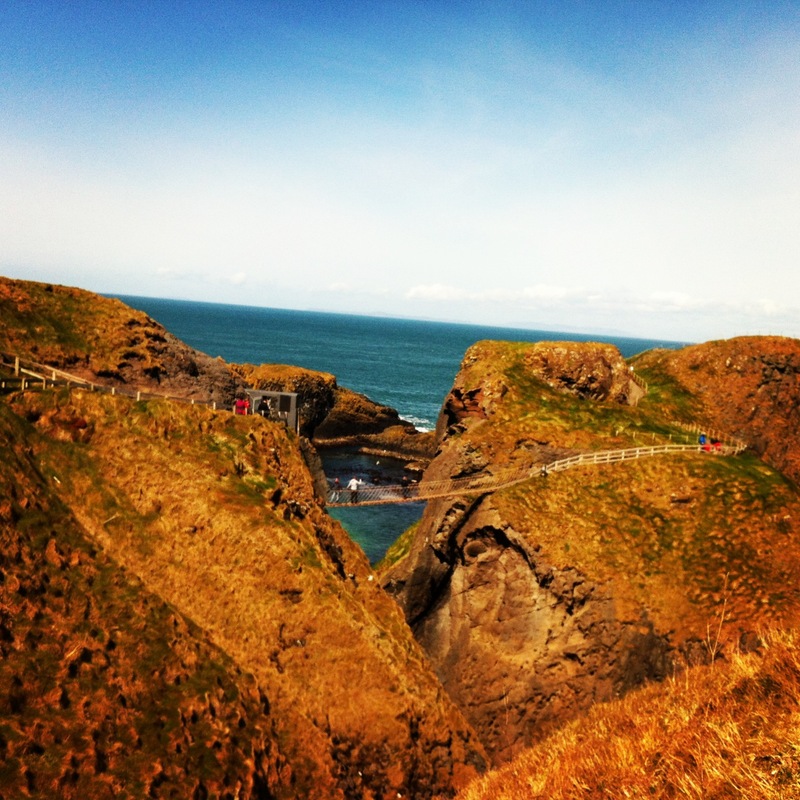 The day in this picture was really the nicest day other than my trip to Inis Mór. That is truly beautiful water. Since you have been to both North and South Ireland, do you notice any differances in the people/culture? Honestly, the only place I wasn’t crazy about was Belfast. I don’t like how they’re pretty much marking their territory with all the British flags and I don’t like how they (for the most part) are against the rest of Ireland. Super friendly people in Dublin and Galway, that’s for sure! !